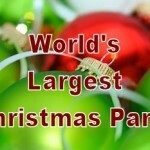 RealChristmas.com has announced today they will be coming to the World’s Largest Christmas Party! Director Joe Kringle (no, not kidding!) said today that planners are working out details for a contest and a prize to be announced soon. RealChristmas.com was founded in 2006 as a venue for publishing observations on the modern Christmas from real people. The site accepts articles, blog posts, photos and videos of real Christmas celebration and observances from around the world. 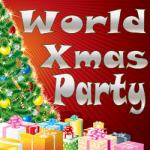 The World’s Largest Christmas Party is scheduled for December 14th and will feature events, contests, and merry making from around the world on the Internet.